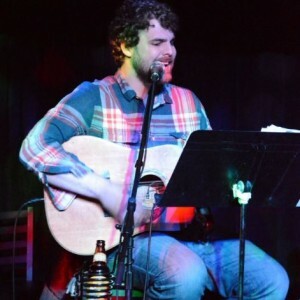 My name is Benjamin Herring and I am an independent acoustic musician currently based out of Raleigh, NC. I’m newer to the Raleigh area and looking to establish myself more throughout the triangle. An ECU grad, my roots are in Greenville but I currently play in Raleigh, Greenville, Fayetteville and New Bern and am open to other areas. I play a 3-4 hour solo acoustic set filled with crowd favorites, including a few Irish drinking songs to get everyone in the mood. My influences include The Beatles, CCR, Otis Redding, Tom Petty and Pearl Jam to name a few.